If you’re beginning your fight against cancer after a recent diagnosis, you might feel a little unsure of what to expect and have a list of questions about your options. 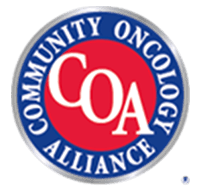 At Regional Cancer Care Associates in Olney, MD, our staff is trained to provide a range of treatment options and answer any questions you have with compassion and respect. From the moment you walk through our doors, you’ll be surrounded by a team of medical professionals who are prepared to help you in your journey toward recovery. Not all cancers can be treated the same way, so our Olney facility is equipped to offer a variety of treatment options to give our patients the best chance at recovery. Our trained oncologists have the tools they need to provide you with the latest innovations in cancer treatment. 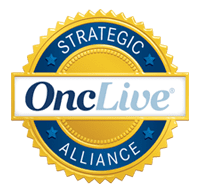 Whether you require surgery and chemotherapy, or you qualify to be included in the latest clinical trial, our Olney team will work through the options with you. 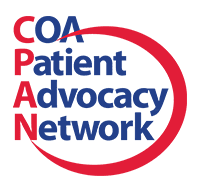 If you’re ready to start your recovery journey and you want a strong and knowledgeable team to be your advocates, come to our office at 18111 Prince Phillip Drive, Suite 327 in Olney, MD to find out what we can offer. Contact Regional Cancer Care Associates by phone at (301) 774-6136 and one of our caring staff members will set you up for a consultation with one of our oncologists.